In Jensen and I’s story, love is such an integral part. It waltzes with the loss and pain in my heart. Both of them trading the lead depending on the day. The dance is beautifully tragic, but such is this life after loss. Love has been my light, anchor, raft, glue, and whatever else it needs to be. Without it, I would never have made it this far. During the course of the day, I tell Jensen I love him, probably a hundred times. It comes out freely. I have never tried to stop myself from saying it or feel bad once I do. It’s the truth, I love him more than anything. Sometimes it happens when I pass his picture or a flash a blue and orange comes along. Each time I say it, the words escape in the world. It has to listen to our love story. Because that’s exaclty what our story is: a love story. Not the romantic one, but the most earthly and natural one; the story of a mothers love. We all know how our love story started, the plot twist of it, and how it’s progressed to this point. What we don’t know is what comes next. No one knows what happens next, but if I had a crystal ball, it would be full of love. Nothing that happens in the future can steal away this love I have for my little boy. Love is what makes the world goes round. Love glued my fragile heart back together. Love is what has led me to this point. Love is what continues to tell his story. Love never ends, not even in death. 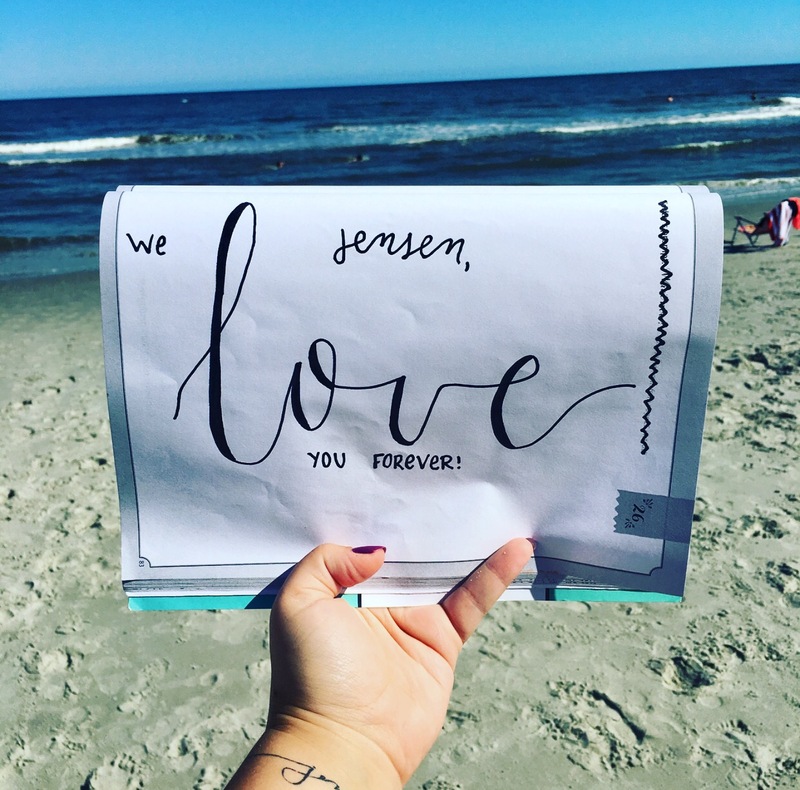 This entry was posted in grieving, Jensen, May We All Heal, stillbirth and tagged grief, Jensen Grey, Jensne, loss, love, mama grief, May We All Heal, MWAH2017, parenting, stillbirth, Stillborn Still Loved by danielleridgway. Bookmark the permalink.